The season has taken a massive twist, things are getting extremely interesting in the house as Biggie introduced ten ex-housemates into the house. They are in the house to upset the apple cart. Samantha and Mr. 265 left the house this past Sunday as Africa voted for them the least. There were two electric performances from the guest artists for this week, with a Zambian double play of Kay Figo and Jordan Katembula lighting up the live stage for Africa. Find out what they have to say in their behind the scenes interviews. Samantha and Mr. 265 also have their exit interviews added to all the evicted housemates. 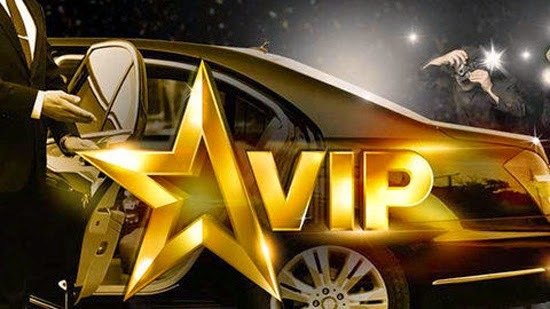 Sign up for VIP access via the official Big Brother Africa website, it is only $8, you will have instant access to exclusive content, shower hour, fights, interviews, behind the scenes interviews with all the artists appearing on Biggie's stage.